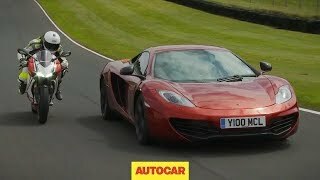 Ride with Autocar as we take a look at McLaren's road car range, including the F1, MP4-12C and 12C Spider. 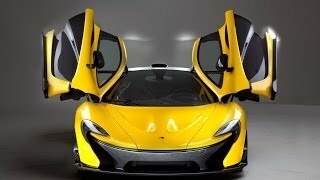 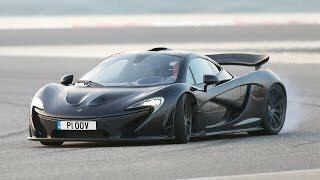 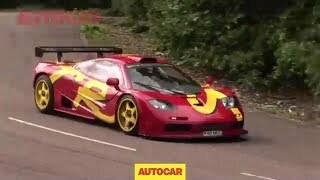 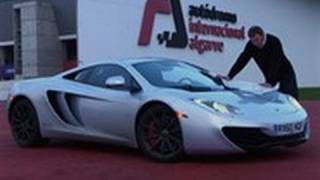 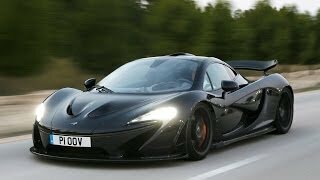 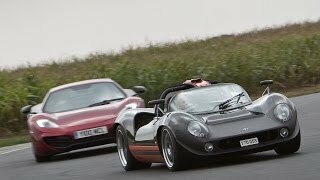 We take a McLaren F1 top its top speed and drive the McLaren F1 GTR. 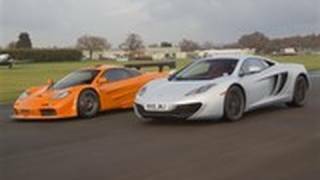 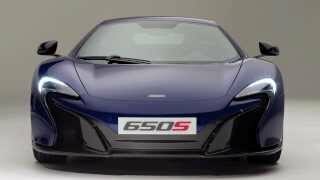 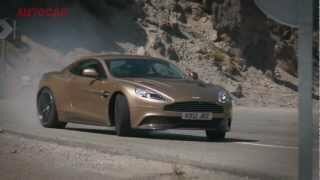 The McLaren 12C is pitched against the mighty F1 and Porsche 911 GT3 RS. 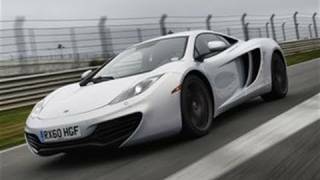 We also deliver an in-depth McLaren 12C review and road test the McLaren 12C Spider. 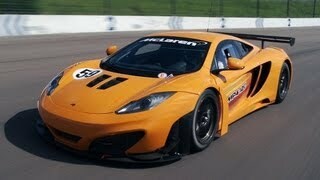 Plus, Andrew Frankel delivers his verdict on the McLaren MP4-12C GT3 race car.